Magnolia ISD has adopted Little Cypress-Mauriceville CISD (LCM) in hopes we can help them with the rebuilding process. Four out of six schools suffered major damage and most of the families and students in the area also lost everything. The students went back to school on Wednesday, September 20 and are attending half-day classes at either the North Orange Baptist Church or at the high school. Our goal is to raise funds so the administration can purchase items such as band instruments, athletic uniforms, and various equipment for the students. At the Magnolia Bowl football game on Friday, October 20, the district will conclude the fundraiser by having all the proceeds from that night’s game go to this cause. 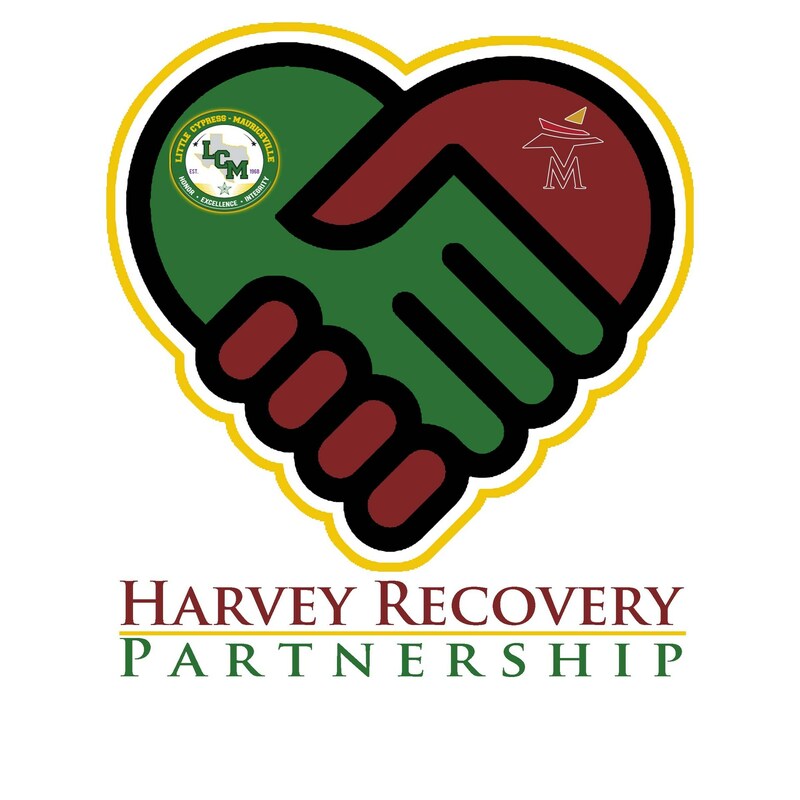 Join with me as we now partner with our friends in Little Cypress-Mauriceville CISD rebuild after Harvey.